Get Your Music Video in Rotation at 24 Hour Fitness Locations. 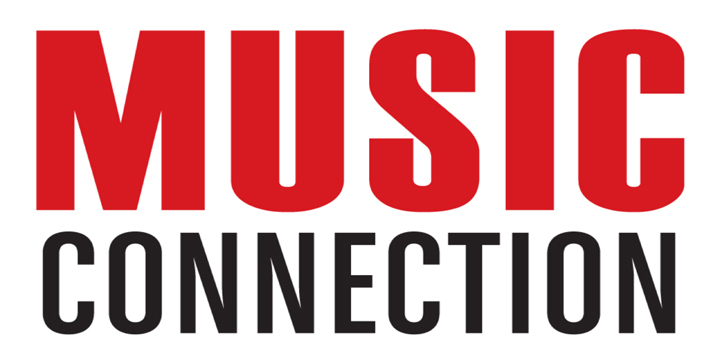 MusicOpps.com is pitching select, high-quality independent music videos to be placed with 24 Hour Fitness as in-gym entertainment on all the plasma screens for every location. Music videos will not only be heard throughout the entire property on the gym's central audio system, but on-screen chyron credit will also be seen on every screen as part of the official in-gym entertainment playlist. Music Videos will spin across all North American outlets, reaching millions of active gym members. Content providers, alongside Music Opps, includes Sony, Universal, Warner Music, BMG, Big Machine and more. High-energy music videos of all genres are welcome. Alternative, Adult Contemporary, Alt Rock, Pop Rock, Indie/Progressive Rock, Dance, Electronic, Pop, R&B, Hip-Hop/Rap, and all content with high-energy qualities. Color and B&W accepted. - Videos must be well-produced, professional, and ready for inclusion in television programming. Exposure to millions of active gym members, in over 400 different physical locations. On-screen chyron credit and royalties paid by the artist's P.R.O. (Performance Rights Organization). Music videos submitted will all be reviewed thoroughly by MusicOpps.com staff. The videos which match the submission criteria will then be passed along to the television network producers for approval into their rotation. If selected by the producers, MusicOpps.com will then provide the usage agreements and FTP upload or file transfer information from the producer directly to the artist to complete the process and get the video into rotation. - A YouTube, Vimeo or DTube link to your music video (for producers to stream). - An HD Quality file of your video for FTP upload (if selected by producers for broadcast). Note: If the video is available in 4K resolution, please mention it in the 'notes' section of the official submission form. 4K is not mandatory, but is always preferable in broadcast locations.